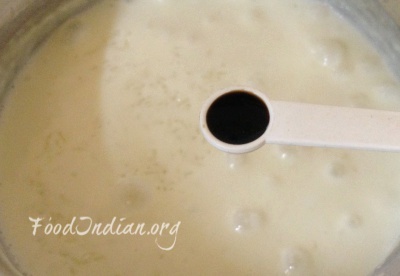 Vanilla Rice Pudding is a creamy classic dessert which you can serve within an hour. 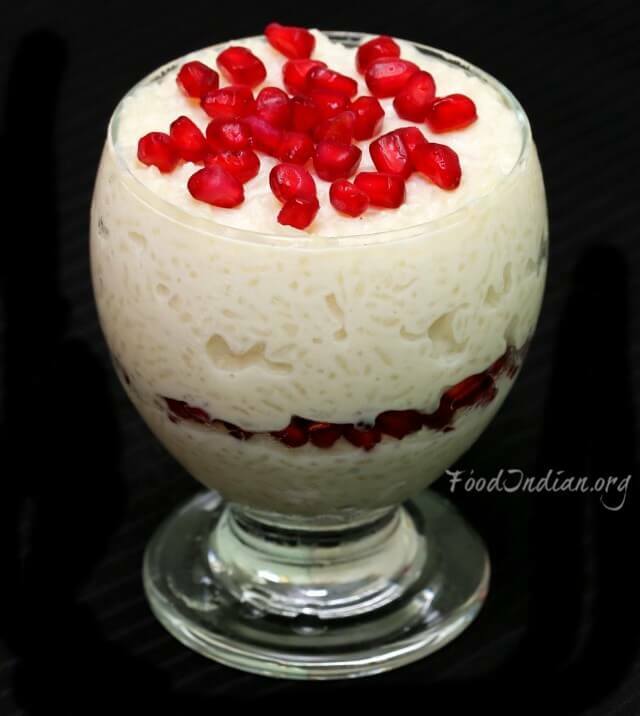 This rice pudding is full of rich vanilla flavour and a sweet ending of any meal. 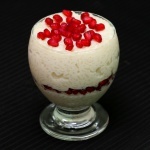 You can serve this delicious dessert along with poori (deep-fried bread) or with some fresh fruits for a change. Adding fresh fruits will give a twist of taste into the dessert. For more Dessert recipes, search here . Wash and soak the rice for 1 hour. 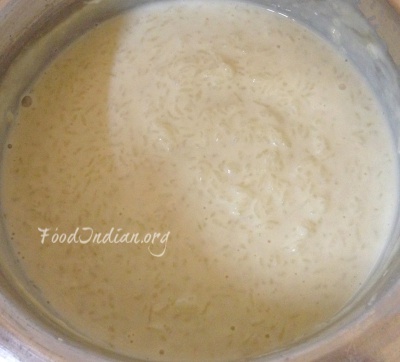 Allow it to boil in low to medium flame till rice gets cooked well but it should be firm and soft without losing its shape.Generally rice takes longer time to cook. So keep mixing every now and then and make sure it is not burnt in the bottom. 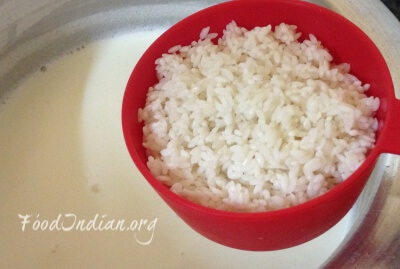 After about 20 to 25 minutes, when the milk has thickened and the rice grains have become soft, add sugar and cook for another 5 minutes. 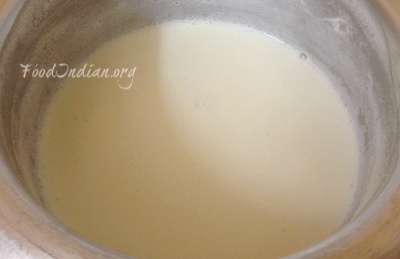 By this time, milk gets evaporated add little hot water or more milk whenever necessary. We want our pudding creamy and thick. Lastly add vanilla extract, cook for 2-3 minutes and switch off the flame. 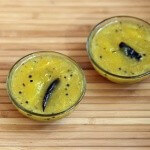 Let the pudding cool down at room temperature and serve with fresh fruits. Allow it to cool, refrigerate and serve chilled. This pudding would thicken as it cools down. Keep stirring the pudding in between to prevent it from burning and sticking to the bottom of the pan. 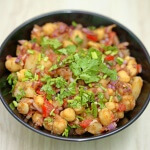 You can also use basmati rice or jeera rice instead of gobindobhog. 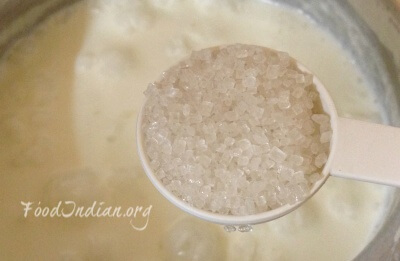 You can also add some cream for extra creamy texture.